The Commercial Real Estate industry is HARD. 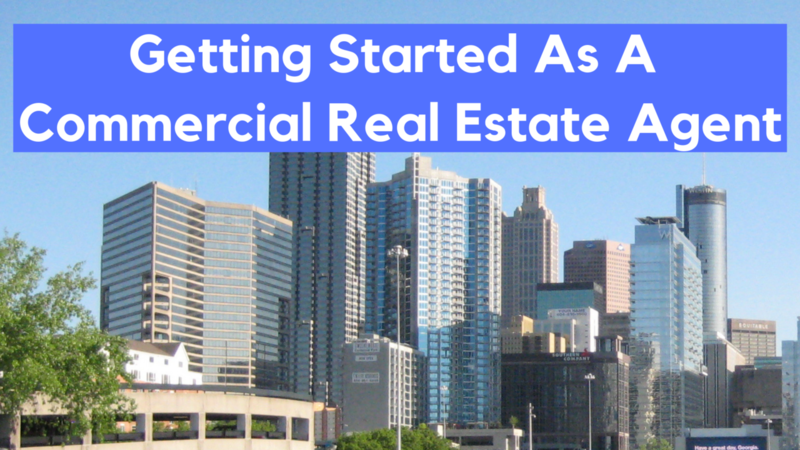 Commercial Real Estate is not for the weak hearted; however this article offers 3 pieces of advice that will help cut down your learning curve and perform FAR above the majority of your competition. FACT: Per Tom Ferry’s website (one of the top producing real estate brokers in the United States) 87% of all real estate agents FAIL and get out of the industry within the first 5 years of being licensed. My guess is that in the Commercial Real Estate space, that number a lot higher, likely in the mid 90% range. So why do the vast majority of new commercial real estate agents fail? Is there not enough business to go around? Has every property owner already forged their relationships with existing brokers and thus all clients are already spoken for? Is it a lack of experience in doing deals? Lack of network, creativity, hustle, etc? If you’ve been in the real estate industry for awhile, then you’ve most likely heard of “Real Estate Comps.” If you you haven’t heard of “Real Estate Comps,” then it’s time to get fully acquainted right now! 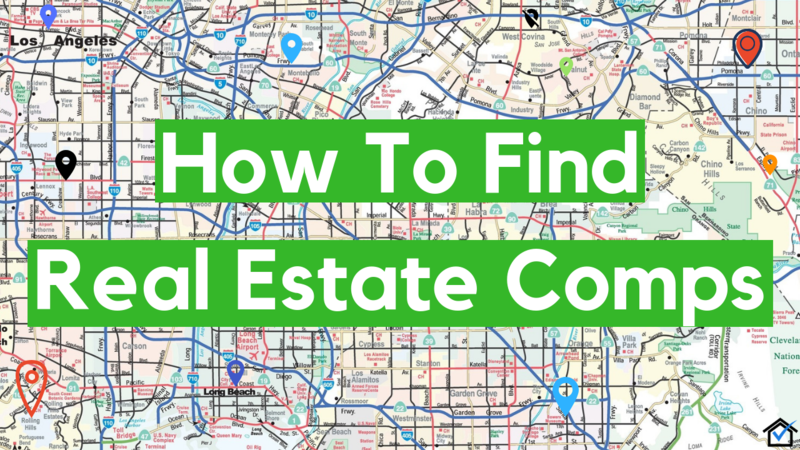 What you are about to learn in this article will teach you several different things, like: how to find comps in your area or neighborhood, how to find comps without a realtor, how to look up comps online for free, and the Comp Criteria we use at Real Estate Skills. 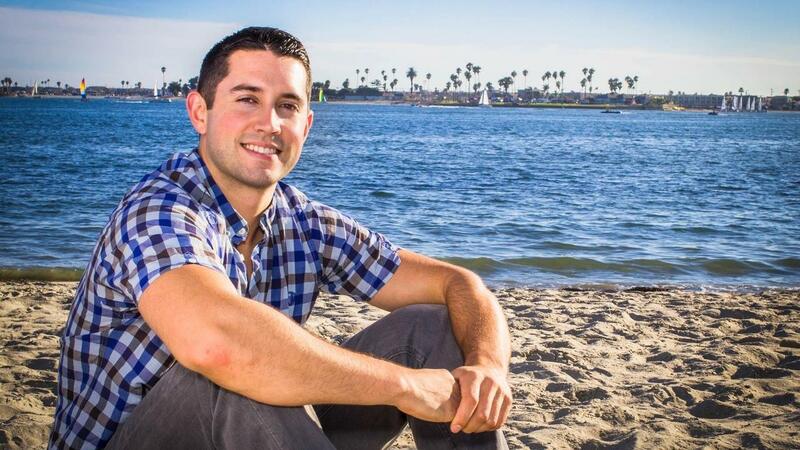 The Real Estate Skills Comp Criteria has been responsible for accurately analyzing property & generating millions in real estate investing profits for years. By the end of this article, you’ll be able to find real estate comps to determine the value any house, and you will fully understand principles that the best real estate investors in the world use to determine house value estimates. The real estate industry is among the key drivers of economic growth across the world. Due to the huge potential of the real estate sector, more people are joining the industry. Most people focus on the financial aspects of this industry. However, there is more to real estate business than just money. In fact, there are many things that you should know to succeed in this industry. 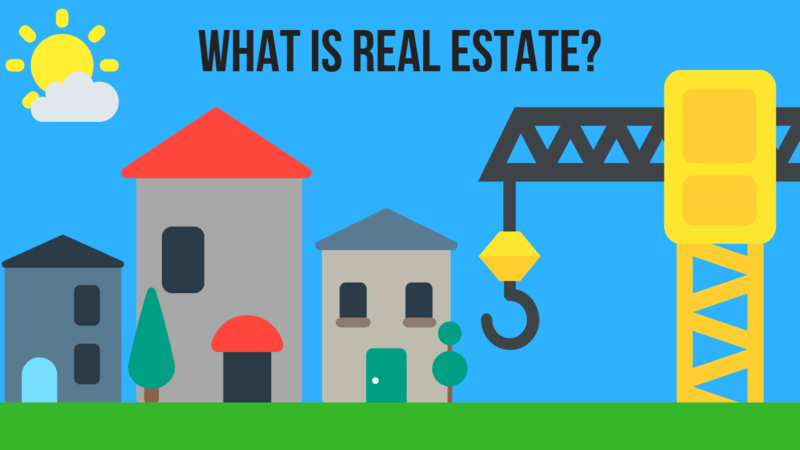 So, what is real estate and what does it entail? Real estate refers to property in terms of land, buildings and rights of air, both above and beneath the land. In simple terms, real estate is physical property. 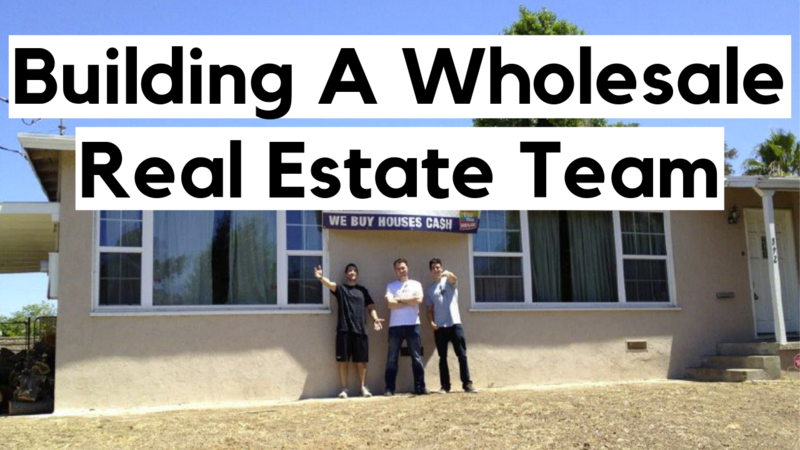 This article highlights the key elements of real estate. It focuses on enhancing your understanding of this industry and how it works. What is Residential Real Estate?